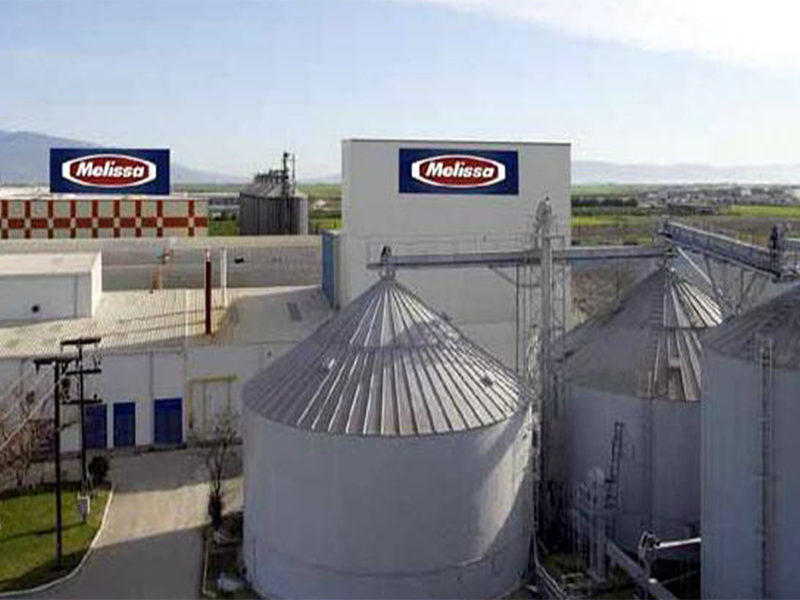 The project concerns the expansion of the facilities of the Melissa pasta production plant in Larissa, which has been operating since 1980. It is a fully equipped industrial food production unit that is constantly in line with technological developments. HMeng carries out the studies of the E / M installations of the unit extension. PRINCIPLE OF THE PROJECT: Melissa Kikizas S.A.